Jill Whalen in the Media - Interviews, Webinars, etc. - What Did You Do With Jill? 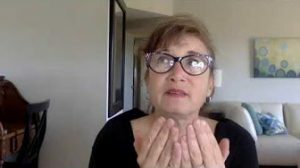 Jill Whalen in the Media - Interviews, Webinars, etc. - What Did You Do With Jill? Jill Whalen in the Media – Interviews, Webinars, etc. I’ve been writing and talking about personal transformation and its effect on my life and relationships since 2013. Besides writing in this blog, I’ve also hosted interviews with others, been interviewed myself, created videos and written articles for other publications. 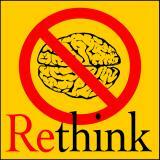 My book Victim of Thought: Seeing Through the Illusion of Anxiety is now available on Amazon! Most of my inspirational videos can be viewed on my Youtube Channel. There you’ll find them categorized into playlists such as Uncovering our Innate Wellbeing (covering the subject of happiness and peace being inside of us and accessible at all times), Wisdom on the Water (my thoughts on various matters while kayaking or stand-up paddle boarding), and Authentic Marketing (a melding of my old work with my new). Below is a selection of interviews that can provide you with an idea of the kinds of things I talk about. Please contact me if you’d like to set up an interview. 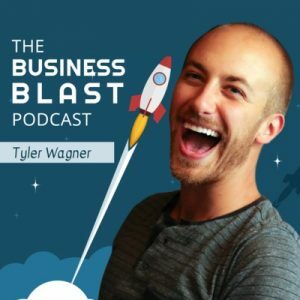 Tyler Wagner spoke to Jill in this short Q&A interview. She talked about how our identity isn’t fixed, gave her favorite book and quote, as well as her best business advice for others. 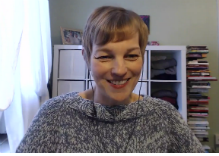 Jill was interviewed by podcast hosts, Antti Vanhanen and Steven M. Nash and talked about about addictions, letting go of her career in SEO, improved relationships as well as the simplicity of life. Jill was interviewed by radio show host, Aidan McCullen, about her new understanding of life, which has caused decades of anxiety and addictions to simply melt away. 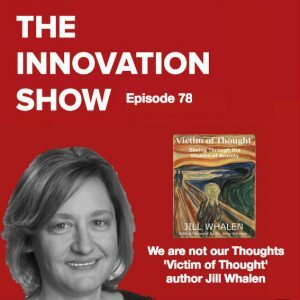 Jill was interviewed by Nicola Bird about anxiety, changing our feelings, a metaphor from her book, and more. Jill was interviewed by Andy O’Bryan for his podcast about her transformation, and how she sees anxiety in a completely new way that’s changed her relationship with it. 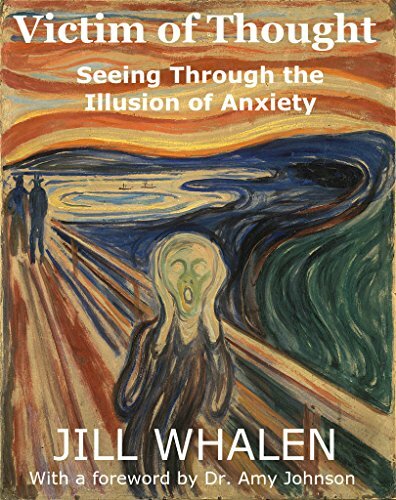 Jill was interviewed by Debra Simmons from Dare2BU about her book, Victim of Thought: Seeing Through the Illusion of Anxiety. A short snippet from a longer interview from Human Being TV. This one is focused on how when we know where our happiness comes from, it helps us remember that it’s accessible anytime, regardless of circumstances. Jill and Damian talked about her old SEO career and how what she learned there was able to translate into what she’s doing now in helping people understand where their feelings come from. 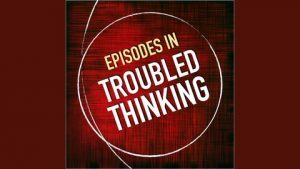 Unraveling the Root of Addictive Friendships – Relationship Series Podcast – 2016. 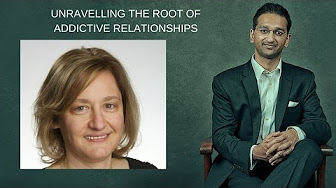 Jill was interviewed by Ankush Jain about her lifelong pattern of addictive friendships and how she finally saw them for what they were. In this episode Clésia Mendes interviewed Jill on such topics as how work is supposed to be fun, difficult relationships, healthy living, love and compassion, being open and more! 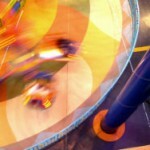 A New Way to Overcome Anxiety – Born Happy Podcast – 2014. 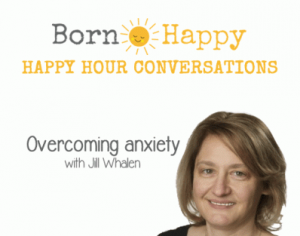 Jill Whalen was interviewed by Lian Brooke-Tyler for the Born Happy Podcast on overcoming anxiety. 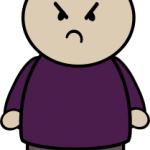 We talked about how anxiety is often caused by not feeling good enough, which can lead to all kinds of addictions. We also chatted about seeing where are feelings come from and that happiness is always inside of us, regardless. Jill spoke with Sophia Rosenthal about her love-hate relationship with the Law of Attraction, and what she believes it’s all about. 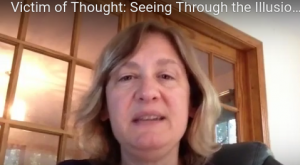 In this conversation, Jill Whalen and Wendi Saggese provide information and a different way of seeing things, which can lead to more natural conversations and less anxiety for everyone involved. Jill and Alison talk about how and why we don’t have to take life as seriously as we think we do! Debra Simmons and Jill Whalen chat about relationships. Jill interviewed Ankush Jain about the capacity we all have to show up powerfully in our lives. 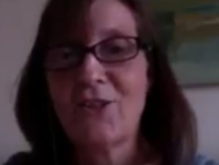 Jill interviewed Mary Schiller as she talked about her 30-year struggle with PTSD and the nearly instant relief she experienced when she uncovered the Three Principles.